The reality of the 21st century is that finding clarity in world events for investors is almost impossible. Take the recent price drop in oil, which has been hailed as both a good and bad thing. And as the new lower price of energy slowly becomes the norm, everyday news reports come in about its respective benefits and unintended negative consequences. Those seeking to know what those events mean and what guidance headlines should give will only be frustrated by the almost endless supply of information that seeks to empower decisions but leaves many scratching their heads in wonder about the future. A big reason for this is the sheer volume of information that we can now rely on. Since the advent of computers and the more recent rise of high-speed communication and networking we have found that the core truth of an event still isn’t apparent until after something has happened. In other words it’s almost impossible to predict corrections before they happen despite an almost inconceivable amount of data and endless ability to process it. This is true no matter where we look in the world of investing. Consider Black Friday, the end all and be all day in shopping in the United States. 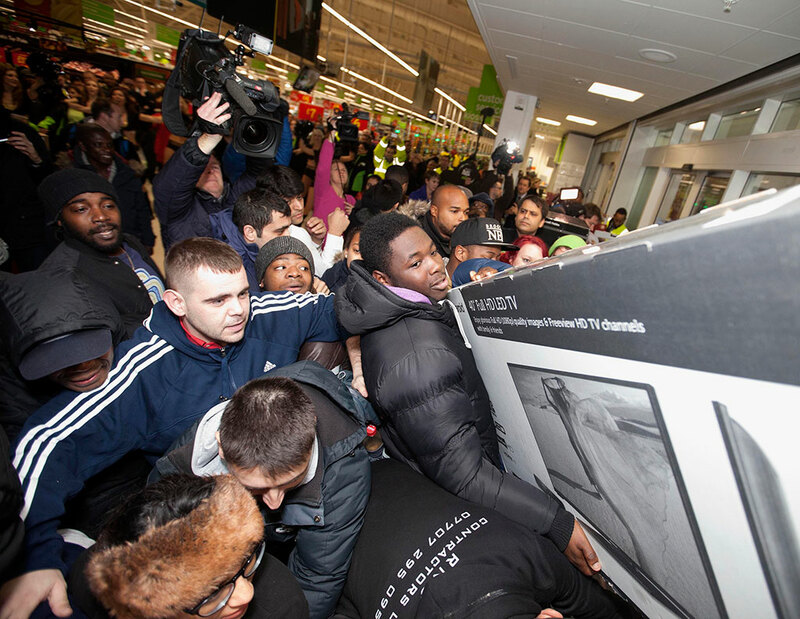 This year Black Friday seemed to fizzle. Sales were down 11% year-over-year and that got people nervous. Yet Cyber Monday, the electronic version of Black Friday, sales were up 17% and topped $2 billion for the first time. Combined with the longer sales period leading up to the weekend, many suspect that total sales were actually higher. All of this data conflicts with each other, which for investors means sometimes you will be wrong. Small things sometimes prove to be big things, and what initially appears simple turns out to be surprisingly complex, and much of it you simply won’t predict. This points investors back to some dull but surprising truths about investing. 1. Not much has changed when it comes to determining what makes a company worthwhile to invest in. Corporate health, sound governance and healthy cash flow still tell us more than loud hype about potential new markets, new products and new trends. 2. Time is a better arbiter than you about investing. The old line is time in the market, not timing the market, and that still appears true. Many Canadians are likely wringing their hands about the sudden drop of oil and the impact it is having on their portfolios. But the best course of action maybe not to abandon their investments, but make sure they are still sensibly invested and well diversified. The market still tends to correct in the long run and immediate volatility (both up and down) are smoothed out over time. Not every sensible investment will work out, but a portfolio of sensible investments over time will. For investors now wondering about the future and their investments in Canada, the best thing to do is understand the logic behind their investments before choosing a course of action. ← America Is In Great Shape; Be Afraid!